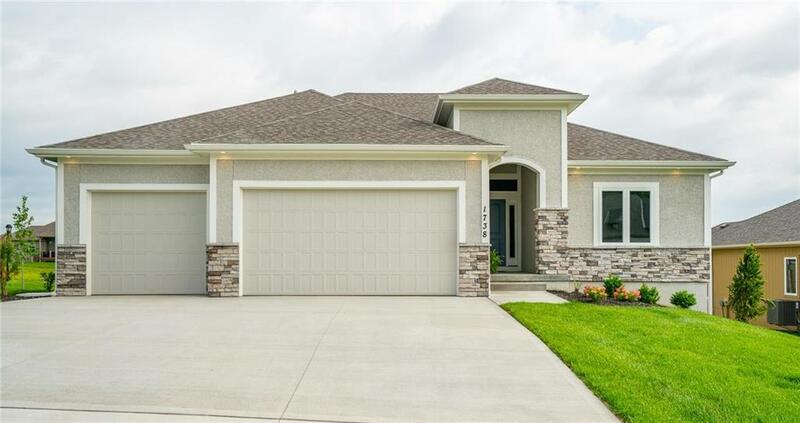 This popular 2921 square feet, open floor plan, by McGraw Homes has quickly become a favorite among buyers. With upgrades throughout, every room of this home will impress you. Beautiful hard wood floors, granite counter tops, stainless steel appliances and walk-in pantry. Main Level Living Continues In Large Relaxing Master Suite W/Dbl Vanities, Zero entry gorgeous tiled Shower, Oversized walk in Closet that leads to the laundry room. Directions: From 4-70 exit east onto Woods Chapel, go right on Park Springs Drive, Left on Chapel Manor, Right on Timberlake Drive, home is on the corner of Timberlake and Parkwood Drive.